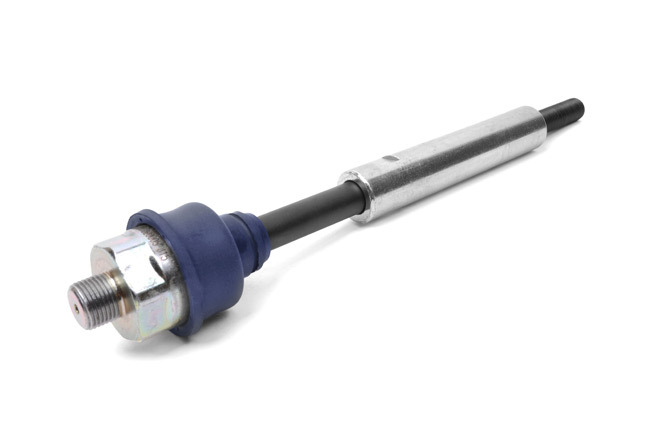 DYERSBURG, TENNESSEE— Gain peace of mind while fortifying a crucial weak point of your steering components with Rough Country‘s HD Tie Rod Sleeve Upgrade. 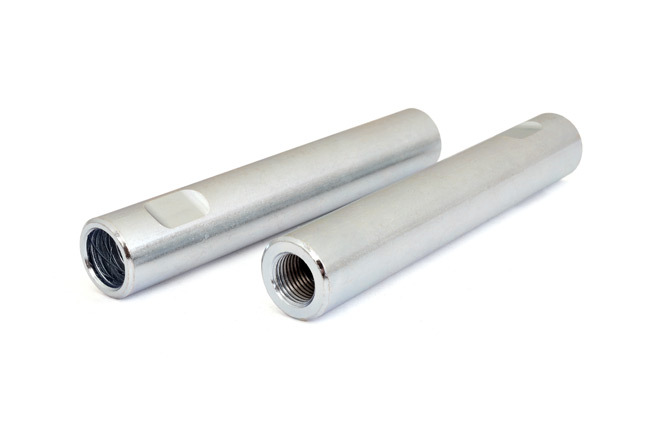 This heavy duty sleeve is the perfect component for heavy duty trucks, increasing the steering link diameter from 0.5″ to 1″. Adding this upgrade means your tie rod won’t bend or snap, and is adequately equipped to handle the increased leverage of larger tires and 4wd in full turns. This easy to install sleeve attaches quickly and painlessly and can be added to stock or lifted vehicles.